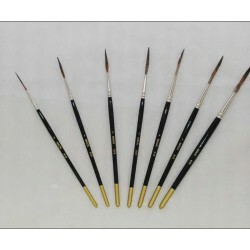 Outliner Brush Size 1 Series 839 by Mack Brush, Hair Length 1-1/16". 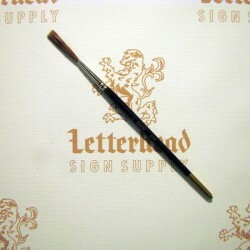 The brush hair of this Out-liner is Brown Kazan Squirrel and Black Ox Mixture; it has a Nickel Ferrule with a black and gold painted handle. The hair in the series 839 is much softer than the 838 out-liner and will carry more paint. 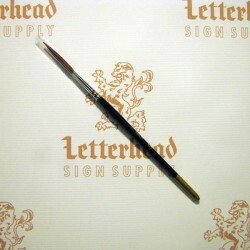 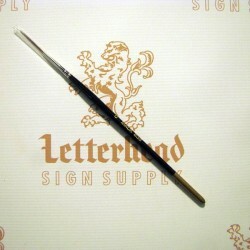 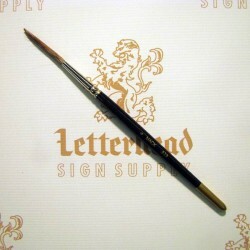 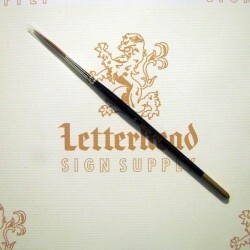 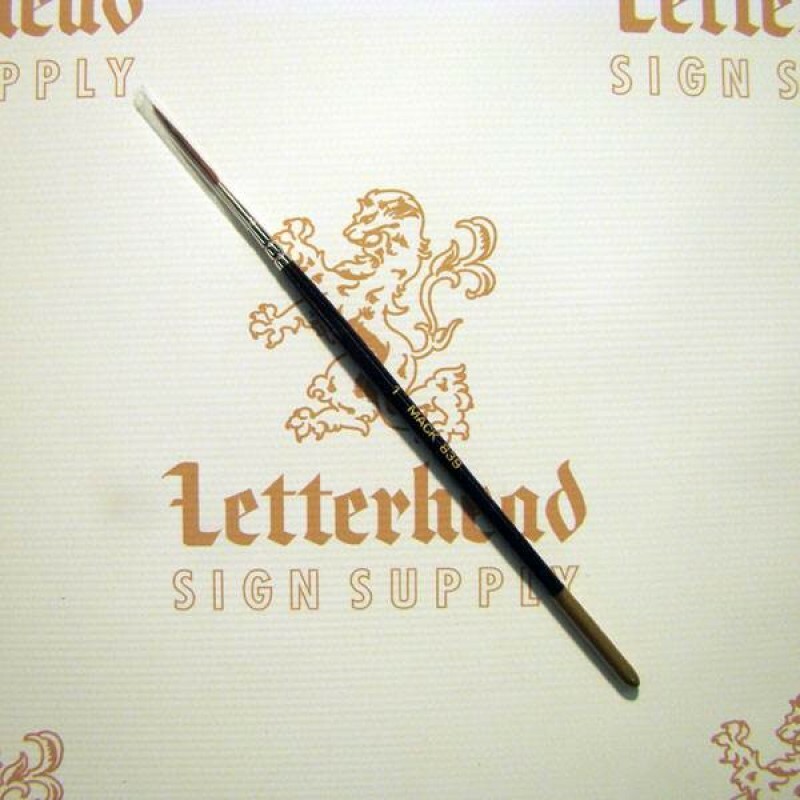 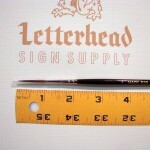 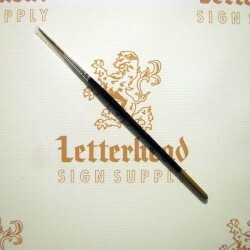 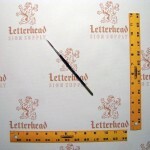 This brush is great for outlining letters, for scroll work and applicable sign work. 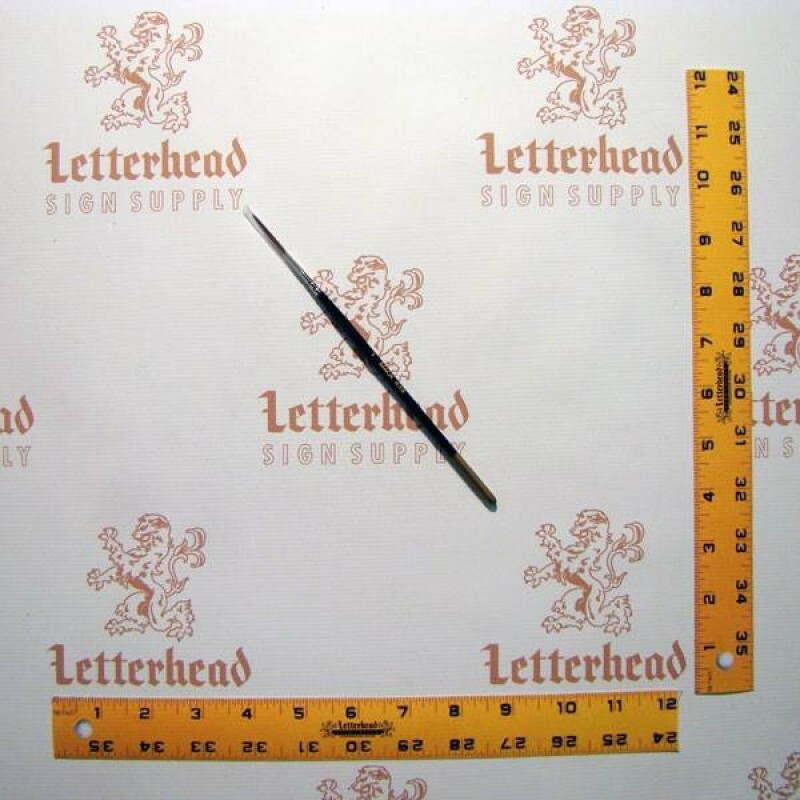 The Series 839 is suitable for most surfaces. 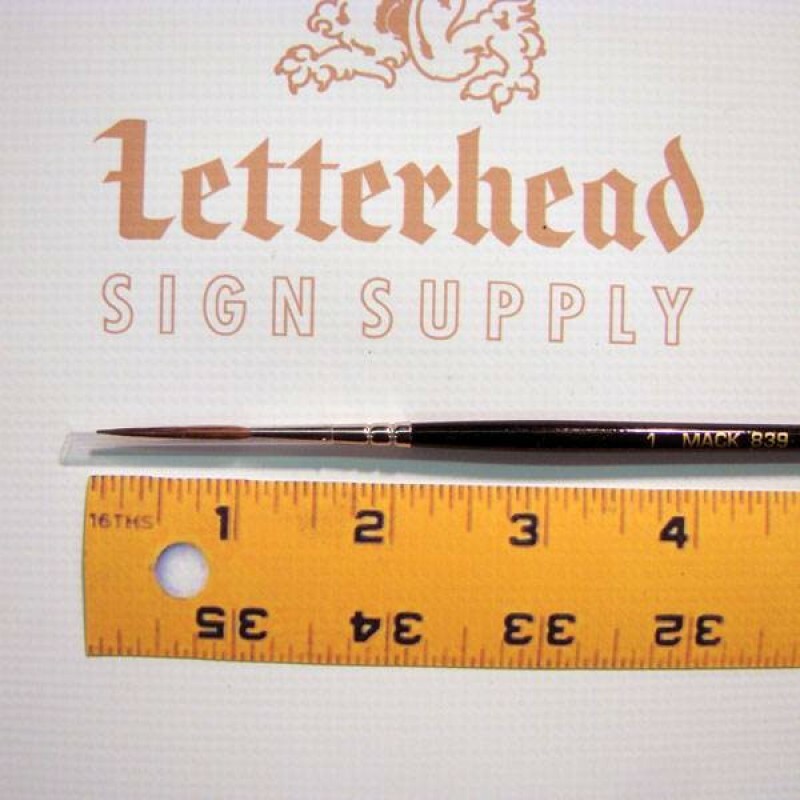 Andrew Mack Brush Co. Out-liner Brush Size 1 Series 839, lettering, pinstriping.